According to the citybbq.com website, the Findlay franchise has been acquired by City Barbeque, LLC. 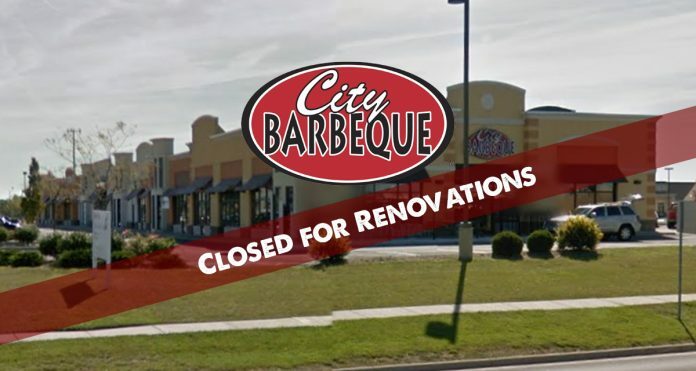 “City Barbeque Findlay has temporarily closed and will undergo a major renovation over the next few months. The restaurant is expected to fire up the smokers again later this year, and will celebrate with a Grand Reopening (details to be announced). Social Findlay will keep you updated as we hear more. You can also follow the Findlay location on Facebook.